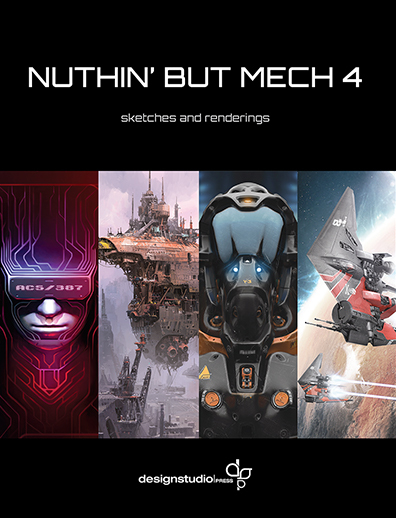 Wrapping up the popular series, Nuthin’ But Mech IV perfectly complements the thrilling volumes that preceded it, and celebrates how far artistry and technology can advance in just a few years. This final installment features artists from all manner of industries, and their remarkable works illustrate a vast range of tones and themes. You'll also learn about the creators themselves through their accompanying biographies, which add a personal―sometimes comedic―touch.